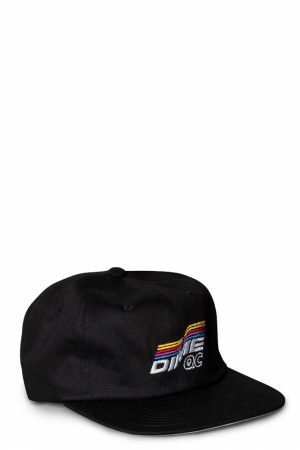 Skateboarding and apparel from Canada, eh? 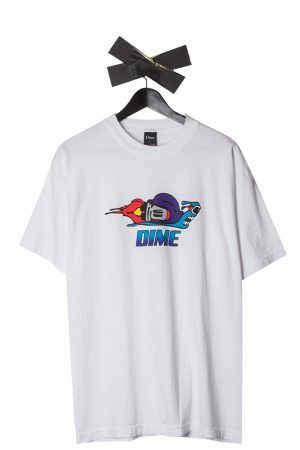 Among all the hip skateboarding companies that try to beat each other in terms of who’s the corest, Dime MTL (you guessed it, it’s short for Montreal, Canada) really stands out as one of the most remarkable upcoming skateboarding brands there is. 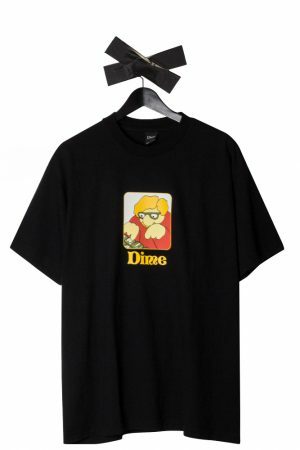 Its founders Antoine Asselin and Phil Lavoie started Dime as a blog when they were fifteen years old, posting shaky video clips and other fun stuff on a highly irregular basis. 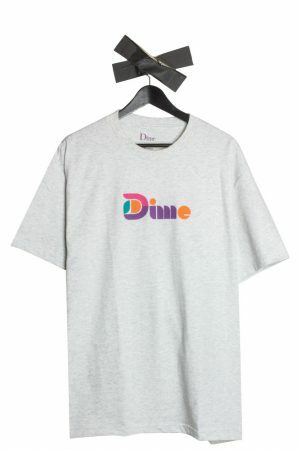 Since then, Dime has come a long way, emerging from a petty project of kids to a fully grown skateboarding brand. 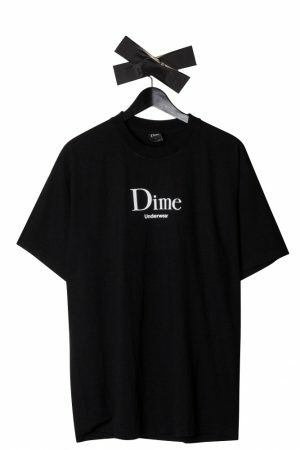 However, the initial spirit of its founding days are still present: watching their shenanigans on the various social media platforms, you can’t help but like the guys that make up the Dime Crew. Their incessant output on Instagram, for instance, really makes you hyped for skateboarding. Documenting their daily exploits throughout Montreal, the Dime MTL crew shows an enormous amount of fun skateboarding that is often missed throughout the skateboarding industry. 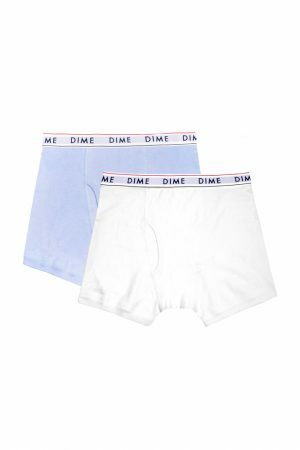 On their web page, beneath a blog full of videos and an online shop, Dime offers an extensive spot list for the Montreal metropolitan area. It’s the rootedness in their local skateboarding culture that makes Dime MTL such an honest, likeable enterprise. They’re like these cool dudes you always wanted to hang out with so desperately. So guess what, friend, now you can at least dress like them. 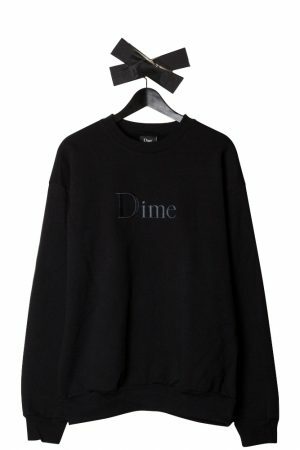 Their hoodies, jackets, caps and T-shirts are very minimalistic, with mostly the DIME letters spelled across them. 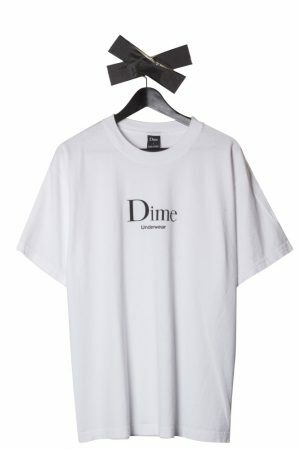 Some graphics continue their jokey attitude towards skateboarding and its industry, like the AllDimers graphic. Here and there, they add some color but in the end, their clothing is made for skateboarding, not runways. Their skateboarding graphics are similarly reserved, with the exception of a hilarious (involuntary?) collaboration with everybody’s darling, Mr Ryan Gosling, featuring Gosling’s face and torso on a funny shape board. 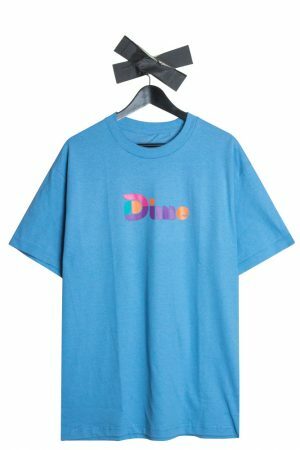 Since we live in the times of constant irony, their nonchalant attitude towards skateboarding and street wear has earned them a place in fashion heaven, with even renowned concept stores that usually cater to the more savvy folks offering Dime’s items. 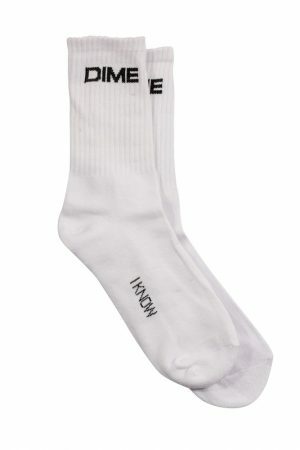 You can buy Dime MTL in-store and online.